Along Maine's Appalachian Trail, by David B. Field, 2011. 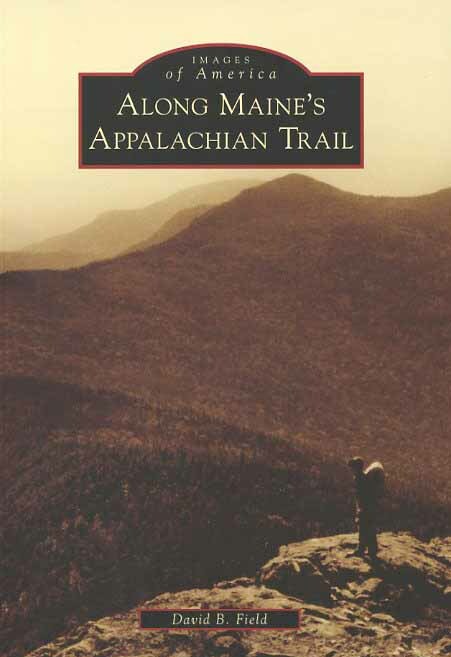 A terrific collection of vintage photos depicting the planning, blazing and construction of the AT in Maine; the history of lean-tos, camps and fire towers; trail maintenance; and general photos of scenery and hikers on the trail. 128 pp., 6 1/2" x 9 1/4."